Steve’s breakdown: Pete Pedersed, VP of global communications and sustainability at Sonos has not commented on the review but we suspect he’s the guy with the RFP. SANTA BARBARA, CA: Sonos, the smart speaker company, has commenced a global agency review as it attempts to step up expansion across Europe and Asia. The company’s new RFI brings a less conventional approach to the review process, asking around a dozen PR agencies to select their favoured regions and provide big-picture marketing ideas. One source noted that it involves as many as eight separate briefs. 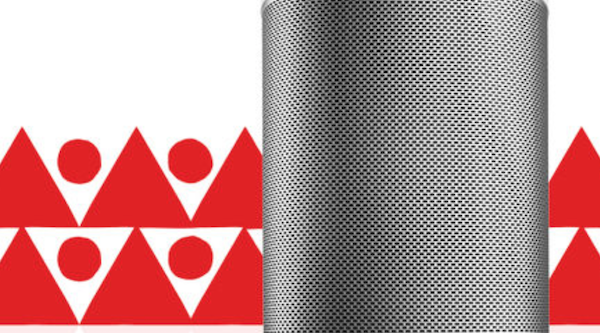 An ensuing RFP and pitch process could lead to several agencies being selected to oversee local market campaigns across markets into which Sonos wants to expand but lacks domestic agency support. The process is expected to be completed by the first quarter of 2018. Working with an array of agencies, Sonos does not currently possess a global agency of record. It does, however, have a robust relationship with Weber Shandwick, which handles some global responsibilities and as is Sonos’ agency of record in the UK, Australia and Canada. Sonos’ RFI comes as the company, a leader in the smart speaker industry, faces increased competition from new entrants in the arena including big-league companies like Amazon, which produces the Echo, and Google, which calls its smart speaker Max. Pete Pedersed, VP of global communications and sustainability at Sonos, declined to comment on the review.